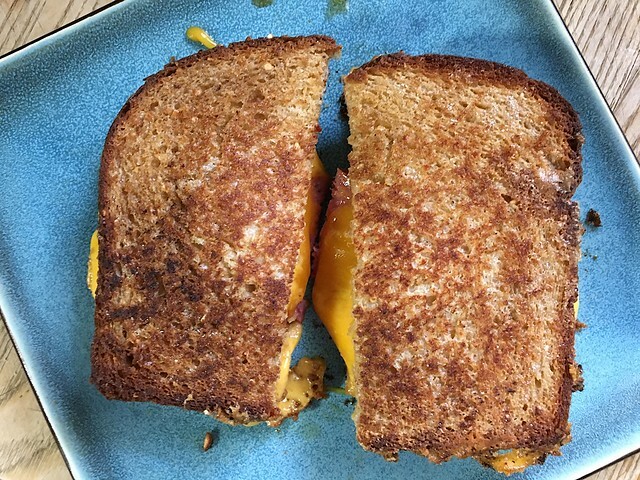 That’s right, April 12 is Grilled Cheese Sandwich Day– besides maybe eating one, what else might you do to honor this tradition? Show us the melted cheese or share a favorite story about the legendary sandwich. 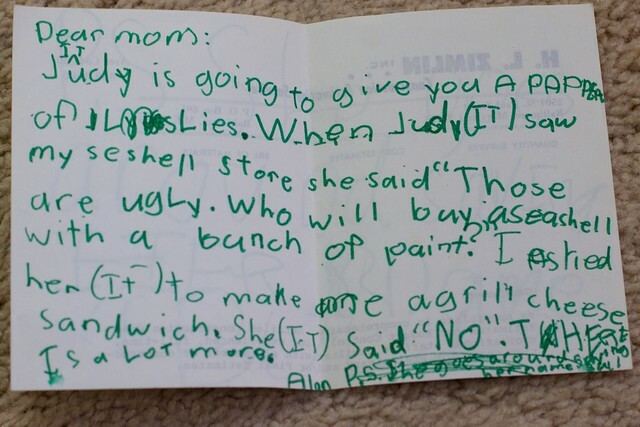 In my family, this was the Story of the Grilled Cheese Incident between me and my older sister.